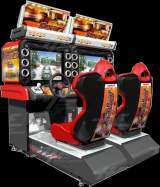 Wangan Midnight - Maximum Tune 2 © 2005 Sega Enterprises, Limited. Runs on the Sega "Chihiro" Hardware. 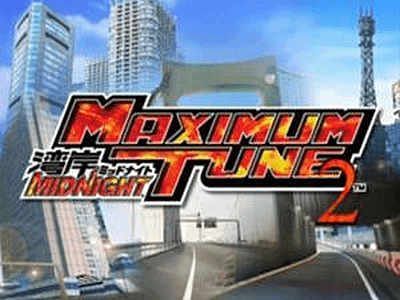 Maximum Tune 2 was released in April 2005.